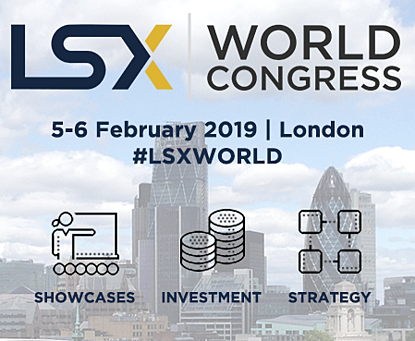 Around two thirds (61%) of life science investor respondents look for management teams with a well-thought through development strategy when considering investment opportunities, according to the LSX Investor Perception Survey 2019. Previous management experience (53%) and a good understanding of the commercial and regulatory landscape (53%) are also among respondents’ most highly sought-after management team attributes, while innovative technologies addressing unmet need (73%), strength of the management team (66%), and robust intellectual property protection (54%) top the criteria they look for when deciding whether to invest in a company. 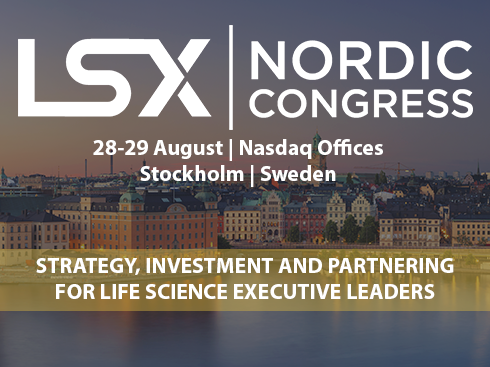 These findings form part of the 3rd annual LSX Investor Perception Survey, which tracks life science investment trends and investor sentiment. 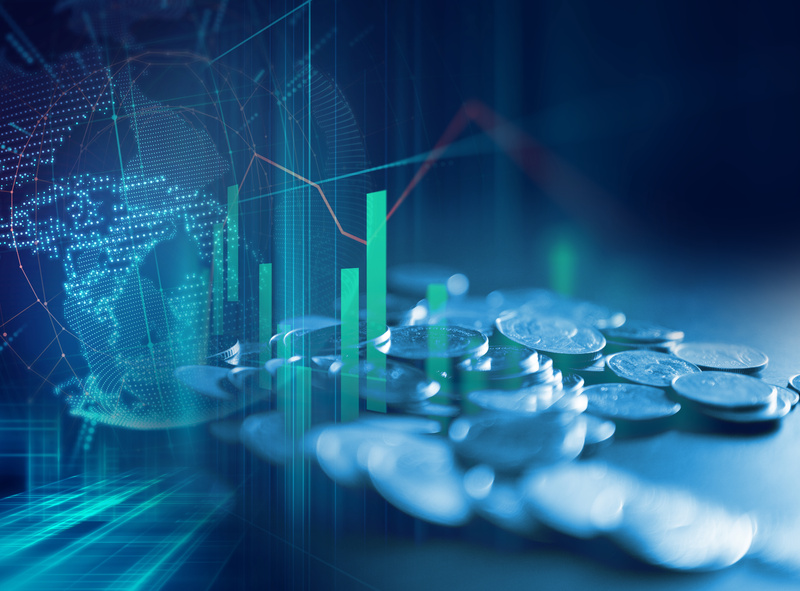 The survey has been designed to enable life sciences companies to better understand investors' priorities and areas of focus, and to allow investors to benchmark their approach against those of peers. This year’s report underlines the scope of the investment community’s involvement in the development and growth of portfolio companies, particularly among venture capital and early-stage investors. Nearly half (49%) of respondents like to take a ‘very’ or ‘extremely’ hands-on approach with investees, and a further 38% preferring to be ‘moderately’ hands on. This includes helping portfolio companies to engage with service providers as the need arises – 50% or more facilitate connections with intellectual property firms (64%), investment banks (62%), full-service law firms (53%), talent and recruitment firms (52%), and contract research organisations (50%). As in 2018, respondents expect biotech to be the best performing sub-sector over the coming 12 months (2018: 57% vs 2019: 59%), while oncology remains the clear frontrunner among the therapeutic areas respondents believe offer the best investment opportunities (2018: 37% vs 2019: 44%). Although biotech is also viewed as the life science sub-sector posing the greatest investment opportunity (59%) by a significant margin, the proportion of respondents that rank digital health most highly for its investment potential has increased from 16% to 22% year on year. Furthermore, over a third (35%) now identify digital health as the sub-sector offering the biggest investment opportunity, compared to 22% in 2018. Six in 10 (62%) respondents currently invest in healthcare companies utilising emerging technologies, such as artificial intelligence, machine learning, blockchain and robotics, and 27% intend to do so in the future. Those investors interviewed for the survey who do not yet invest in firms that use these technologies indicated that they would require additional expertise in order to begin doing so. Indeed, 31% of respondents cite access to in-house or external expertise among the factors likely to increase investment in emerging technologies, and 35% feel that greater familiarity with the specific challenges and opportunities facing companies employing this kind of tech would help. However, it is examples of commercial launches/market uptake (57%), successful industry exits (45%), and regulatory approvals (39%) that respondents expect to be the tipping point for investment in companies developing products powered by advanced technologies. The report is based on an online survey of 84 life science investors and 18 telephone interviews with angel, family office, venture capital, and corporate venture capital investors based in Europe and North America. One third (33%) of respondents are founders or managing partners of investment firms, and a further 48% are senior associate level or above. The survey and telephone interviews were conducted in October-November 2018. In addition to the survey findings and analysis, the report features insights and commentary from a range of investors, analysts, and industry experts. This includes: Daniel O’Mahony, Partner at Seroba Life Sciences; John Cassidy, Investment Associate at Arix Bioscience plc; Tara Raveendran, Healthcare Analyst at Shore Capital; Robert James, Managing Partner at Sixth Element Capital; Tim Sarson, Partner and Brexit Lead for Life Sciences at KPMG; Simon Turner, Managing Partner at Alacrita; Dr Christoph Kausch, Founding Partner and CEO at MTIP; Karolina Zapadka, Business Acceleration Manager at Accelerate@Babraham; Stephan Christgau, Senior Partner at Novo Seeds; Helen Disney, Founder and CEO at Unblocked Events; Jason C. Foster, Managing Director at Health Equity Consulting.